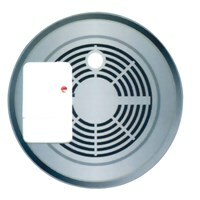 Hook this receiver up to your smoke detector, alarm system, etc. and the transmitter (ex. 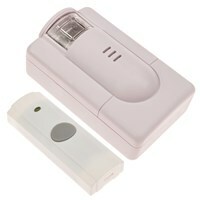 KA300TX Wireless Transmitter - purchase separately) will send a remote signal to the included bed shaker. 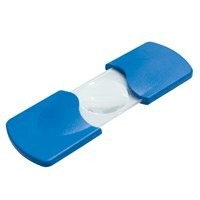 In addition, a powerful strobe light and loudspeaker will alert you to potential danger. The alerts continue until you turn them off by re-setting the transmitter box itself, so you are sure to be alerted continuously. The wireless link works up to 100 yards and the kit can be easily hung on any wall. Uninterrupted service is guaranteed with a backup rechargeable 9V battery included. An AC Adapter 110V plug is also included. IMPORTANT NOTE: This unit is a receiver only and will not work on its own. 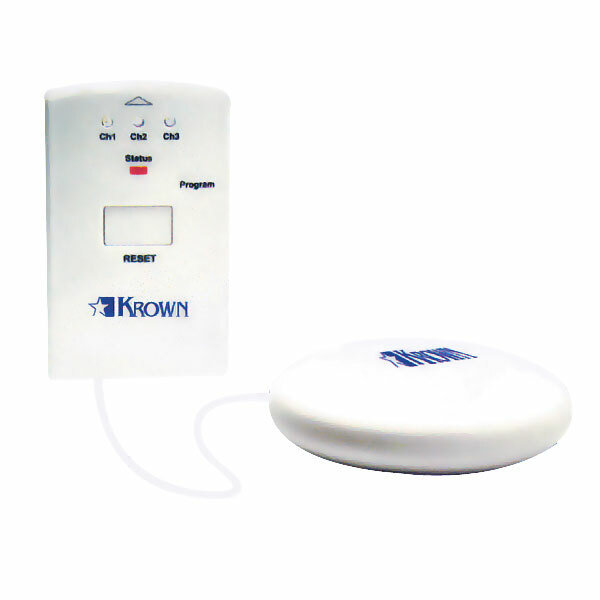 In order to work, it must be connected to a KROWN Wireless Transmitter (item KA300TX) or other compatible transmitter.